O que dizer? 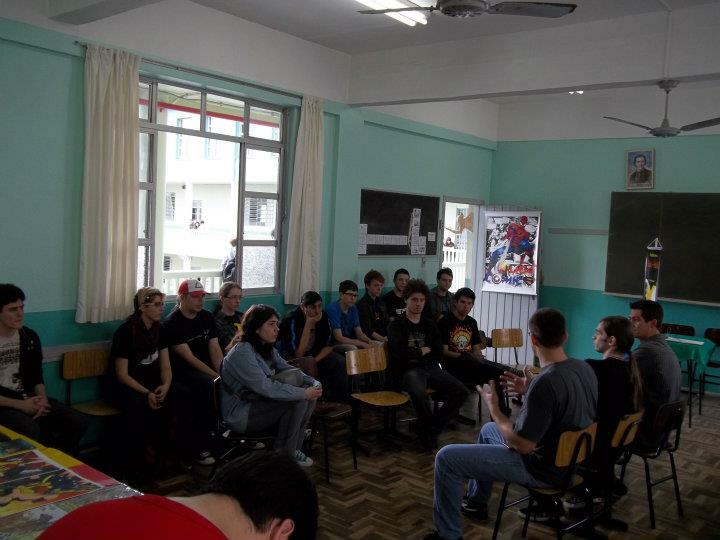 O evento foi muito bom!!!!!!!!!!!!!!!!!!!!!!!!!!!!!!!!!!!!!!!!!!!!!!!!!!!!!!!!!!!!!!!!!!! Sério... eu gostei mesmo. Palestras, convidados, compras, companhias... tudo. Fiquei no stand da dínamo no primeiro dia que rendeu esse sketchs como esse Edward de Full metal que vocês vêem. Sim, teve o pessoal de anime que foi. 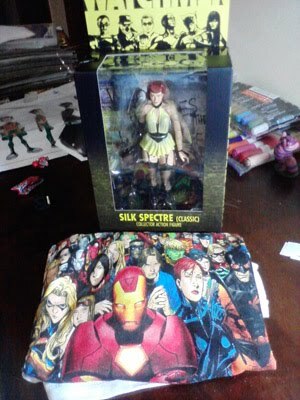 E também vendendo meu prints e meu sketchbook. Encerrando com a mitologia e seus personagens. Aqui tem fotos das minhas compras. 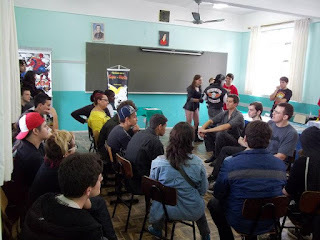 Que também rendeu nesse evento! Minha coleção cresceu com a Espectral(Sally) de Wachtmen. Maravilhosa! 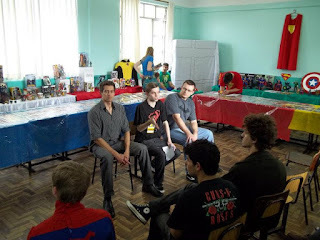 Obviamente eu espero que tenha outros eventos só de comics, já que de anime tem o ano todo! What to say? The event was so coollllllllllll !!!!!!!!!!!!!!!!!!!!!!!!!!!!!!!!!!!!!!!!!!!!! !!!!!!!!!!!!!!!!!!!!!! Seriously ... I liked it. Lectures, guests, shopping, companies ... everything. 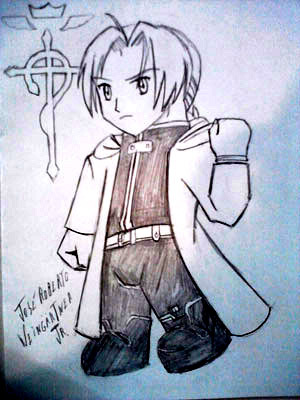 I stand in the dínamo that yielded the first day that such sketches Edward from Full metal that you see. Yes, the staff had that anime was. Also selling my prints and my sketchbook. Ending with the mythology and characters. Here is pictures of my purchases. Who also won this event! My collection has grown with the Spectrum (Sally) of Wachtmen. Wonderful! 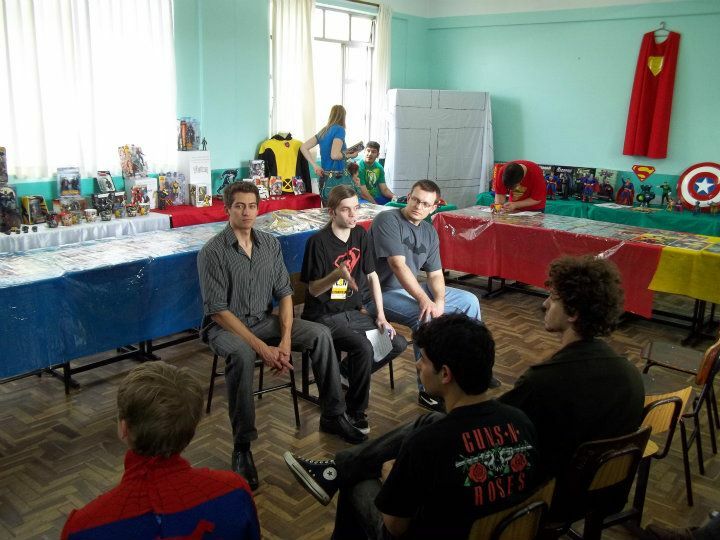 Obviously I hope that other events have only comics, anime since it has all year! Deve ter sido demais, mesmo.